As the demand for Metropolitan parts increased we undertook the project of having many of our parts manufactured exclusively for us. As a result the Bull Dawg brand of Metropolitan parts was born. 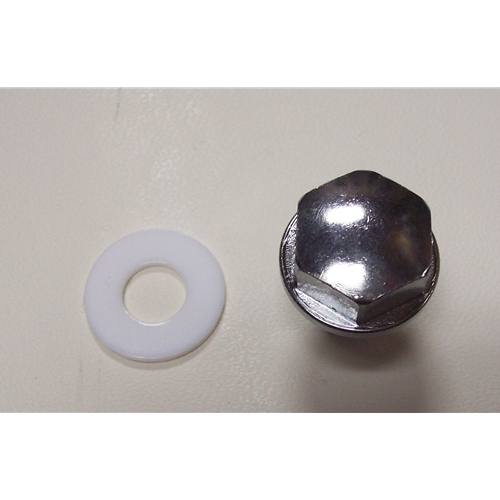 This has allowed us to provide to the customer a more consistent supply of these parts at our demanding quality level. 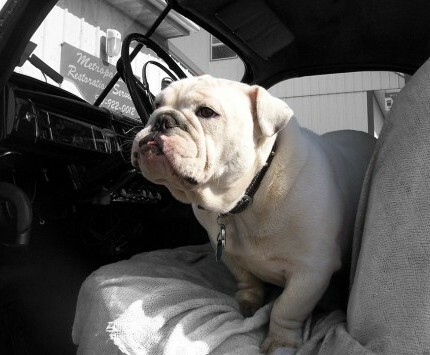 Look for the Bull Dawg brand of Metropolitan parts to be assured that you are getting the very best ones on the market. They have been manufactured exclusively for us to the highest standards, based on the original parts and field tested by us. 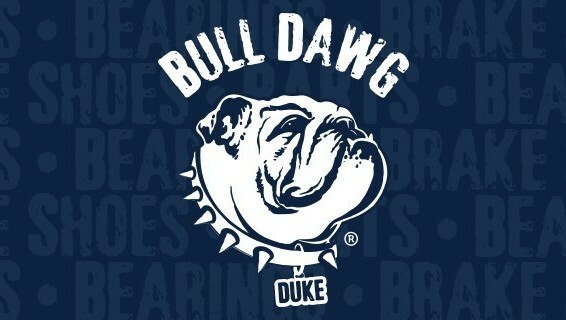 Our Bull Dawg brand was named in honor of our shop bull dog, Duke. He was a great friend to all and has been missed. Duke: 10/16/12 to 7/24/15.